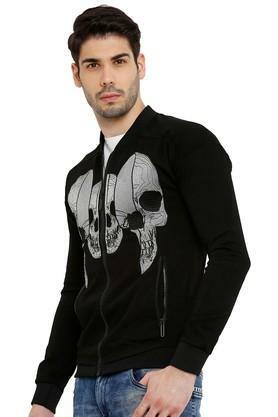 Score high on the fashion metre this winter by wearing this sweatshirt from the popular brand, Rex Straut. It has been made of a good quality fabric, which gives it a classy finish but also makes it easy to maintain. 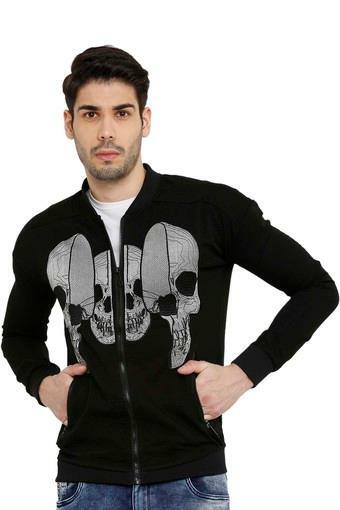 Furthermore, it comes with prints, full sleeves and zip closure at the front that makes it easy to wear. Look your absolute best in this sweatshirt. 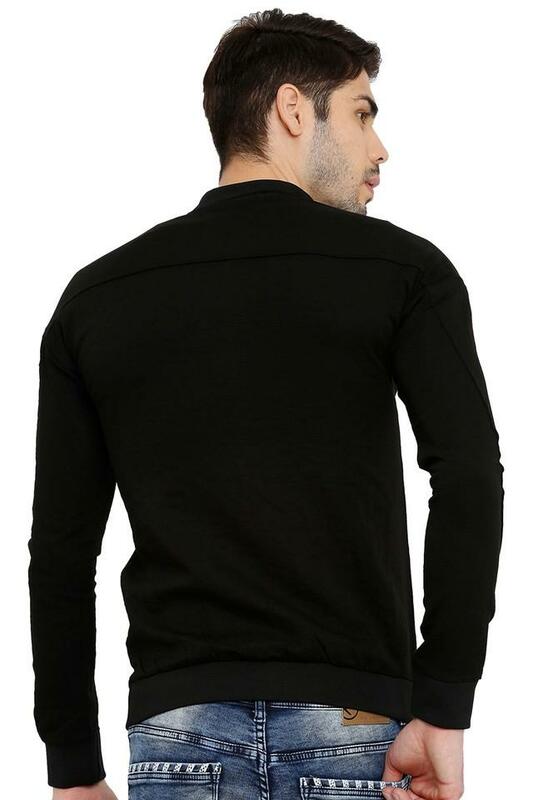 You can wear it over a t-shirt along with a pair of jeans to look smart for any casual occasion.